Commercial Services - OUTSOURCE Consulting Services, Inc. The human spirit is the thread that runs through all great organizations. As businesses face major challenges when hiring and managing their workforce, our team is ready to help meet the challenges in today’s global marketplace. We offer a variety of services to include Staffing, Contract to Hire, Contingent Search and Payroll & HR Administration services. OCSI.co is a corporate member of the Staffing Industry Analysts (SIA). SIA’s partnership allows our team to deliver best practice staffing services and solutions while maintaining a competitive edge. 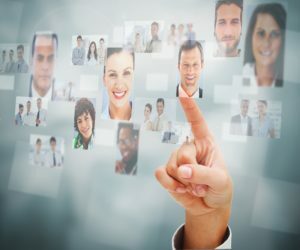 We provide a cost effective, client/employee-centric technology solution for companies who have already identified the ideal candidate for a contract role within their company. 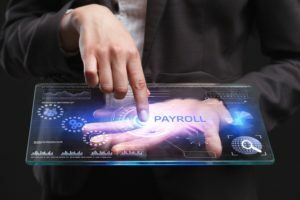 Our payroll solution minimizes liability from possible mis­classification, while leveraging technology to optimize the efficiency to on­board a resource quickly.